Bill Sapers is a highly respected member of the insurance community and leads our new Charitable Strategies initiative. Certified as Chartered Advisor in Philanthropy (CAP®), Bill guides our non-profit clients and individuals in new ways to support greater returns on fixed value investments. Over the last decades, Bill served as president and board member on numerous industry organizations (Association for Advanced Life Underwriting, Twenty-Five Million Dollar Forum, New England Life Leaders Association, Million Dollar Round Table, Forum, Boston Chapter of American CLU Society). He was the founder and chairman of the board of both the Hemisphere Group and Hemisphere Life Insurance Company, a national agent-owned re-insurance group. He was founder and board member of Management Compensation Group, formerly the largest firm in the USA designing and funding benefits for executives of public corporations. Many awards recognize Bill’s standing in the insurance industry and his philanthropic efforts. 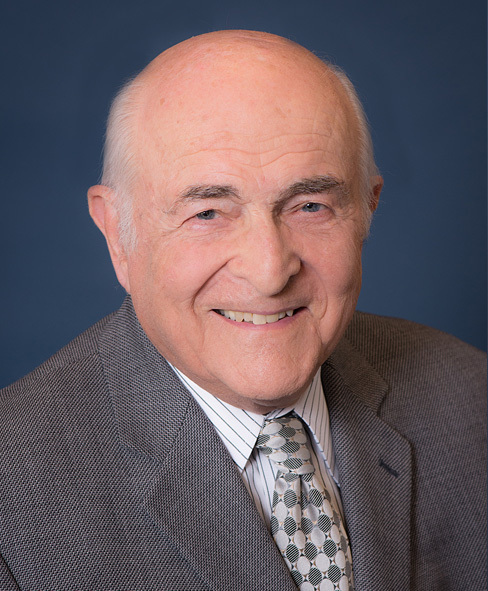 He presently serves as a member of the Board of Overseers of Beth Israel/Deaconess Hospital, was a member of the Executive Board of Combined Jewish Philanthropies of Boston and chairman of CJP’s campaign for 2 years, an honorary national director of the Anti-Defamation League and past chairman and current executive board member of the New England Chapter of the Anti-Defamation League. Bill was previously the vice chairman and board member of Roxbury Community College Foundation. Bill is a 1950 A.B. graduate of Dartmouth College and received his Master Degree in finance from Boston University in 1951. Help reform our society to make it a better world for those less fortunate.